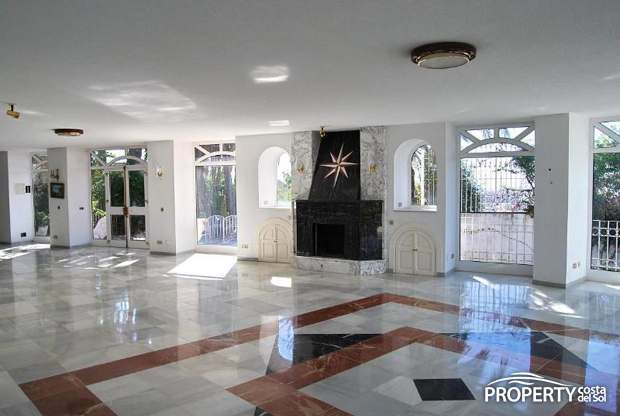 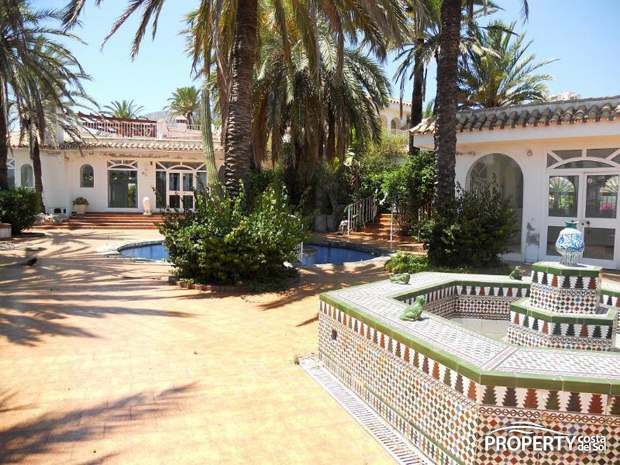 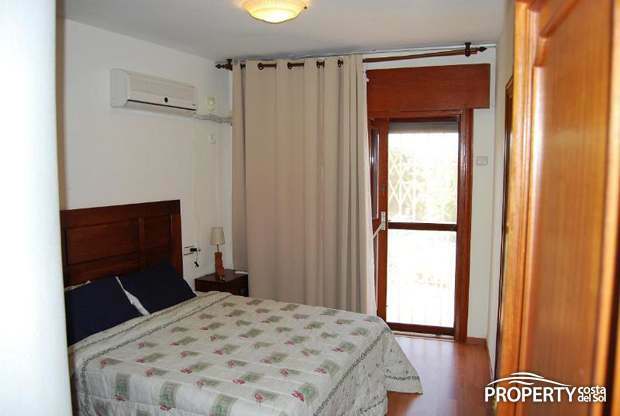 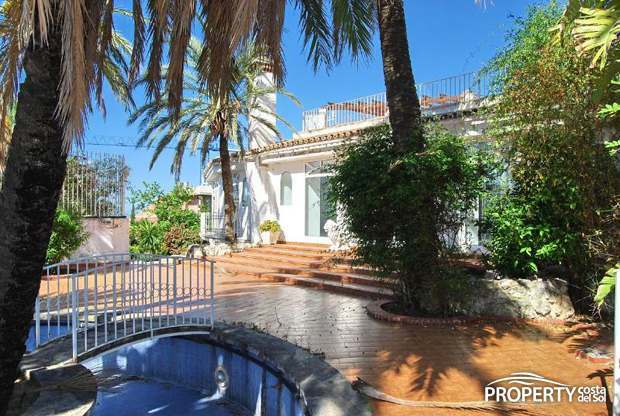 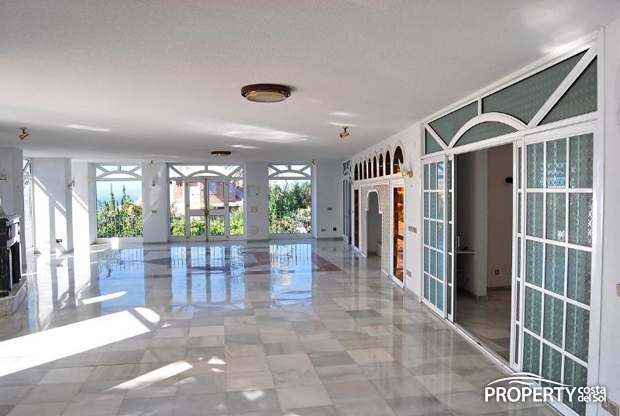 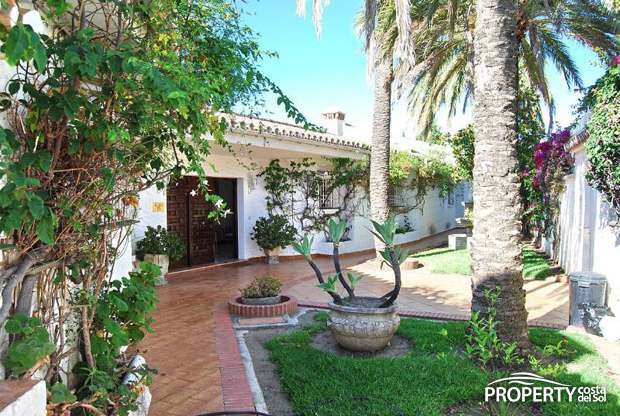 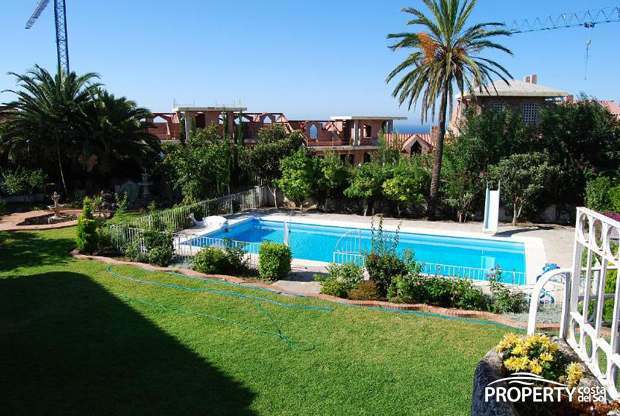 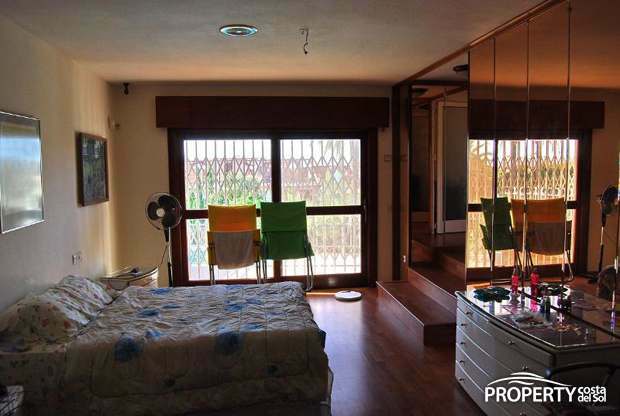 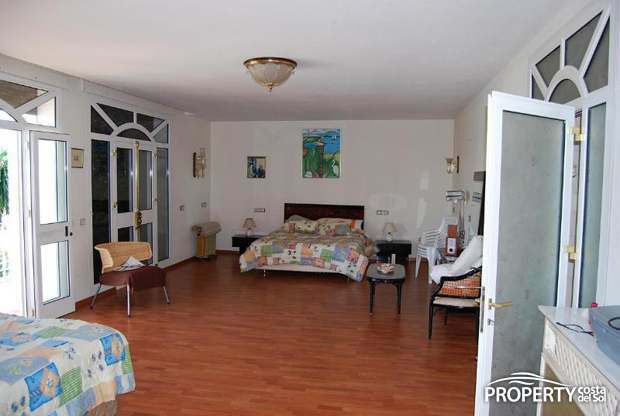 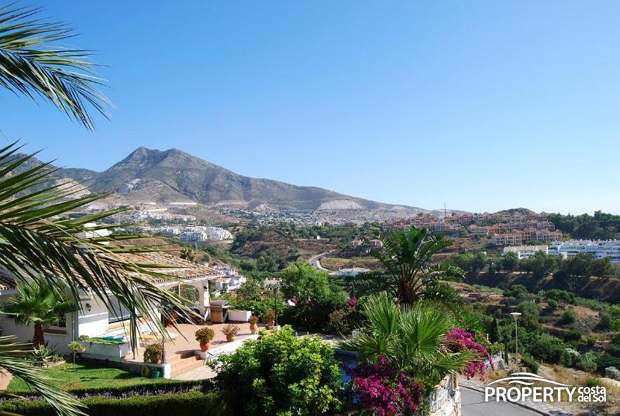 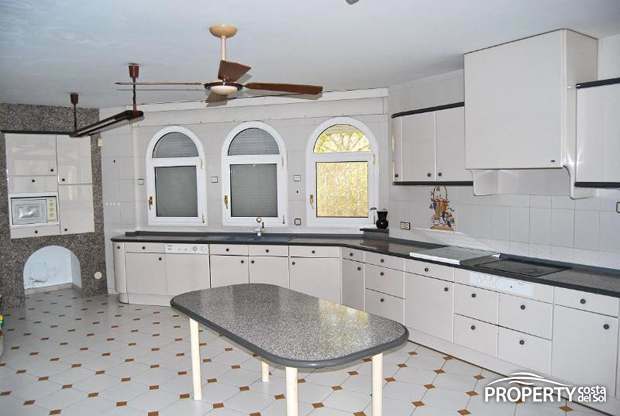 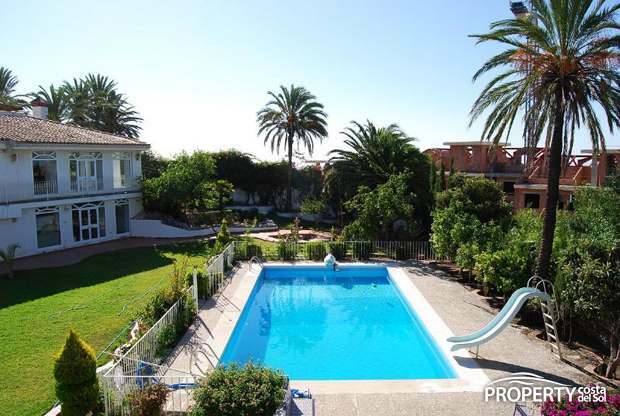 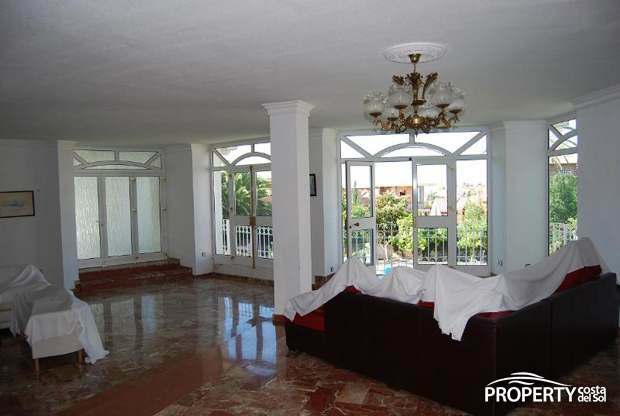 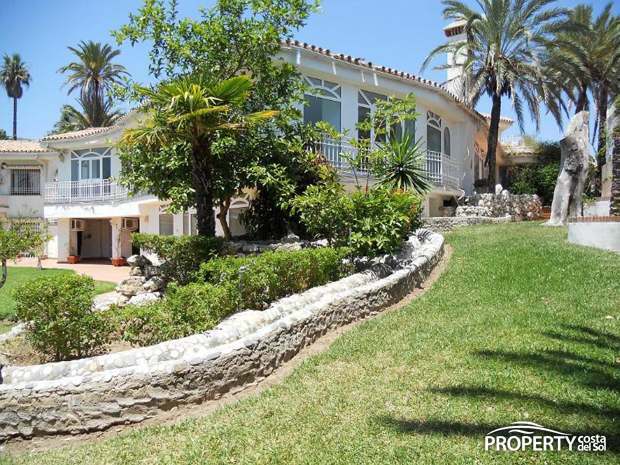 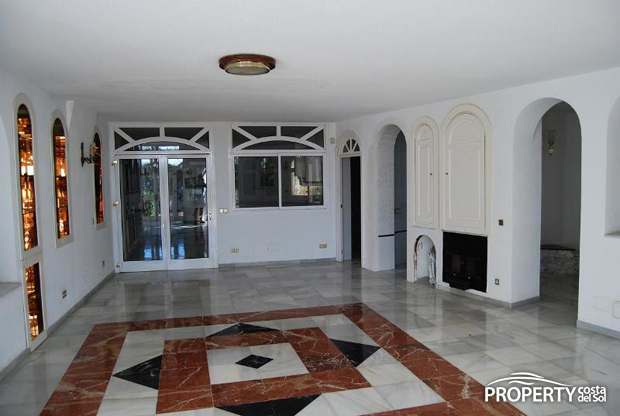 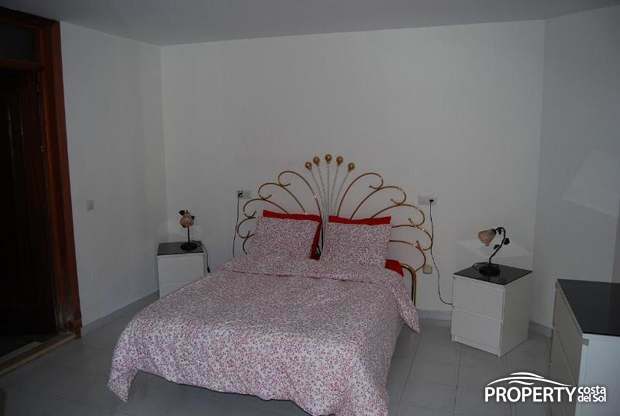 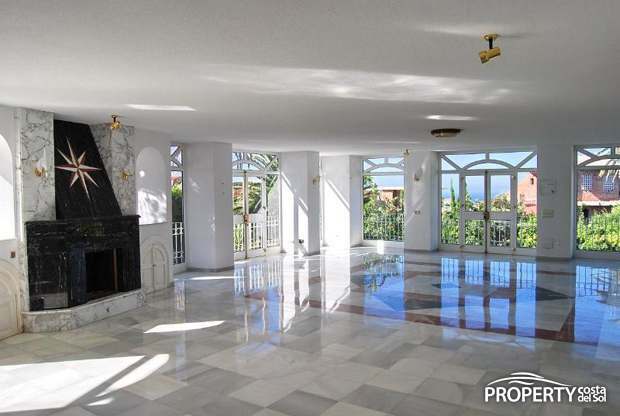 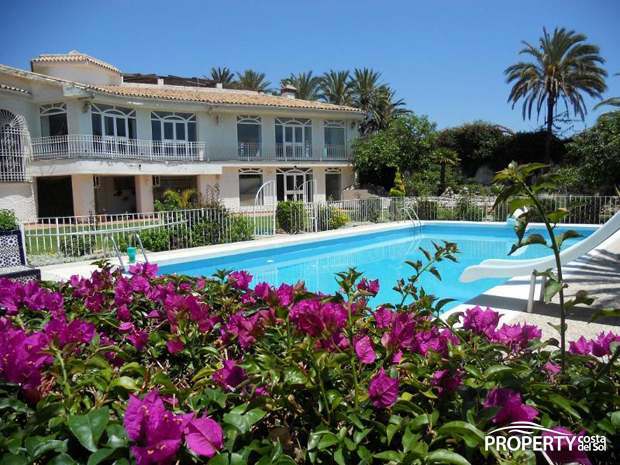 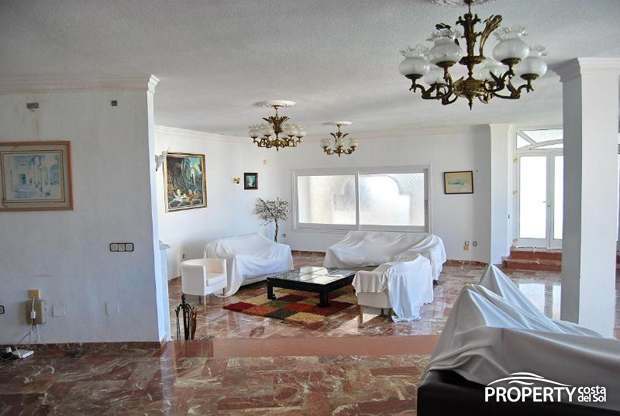 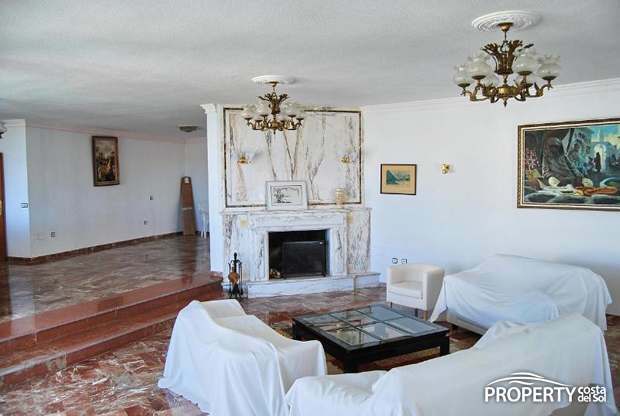 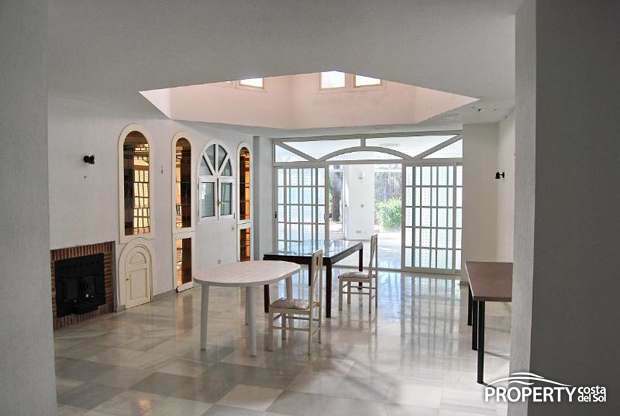 Unusually large villa in Torremuelle on a 3250 m2 plot. 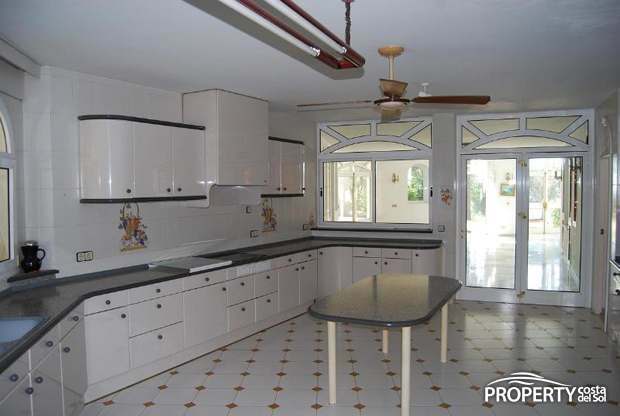 The property will serve as senior housing, B & B, small hotel or accommodation for a large company seeking a property to the div. 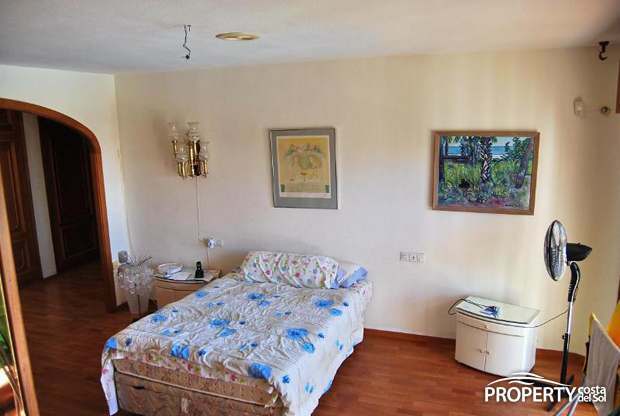 activities with sleeping space for many people. 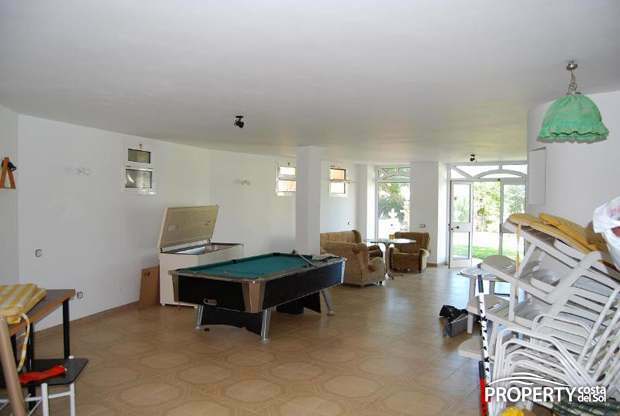 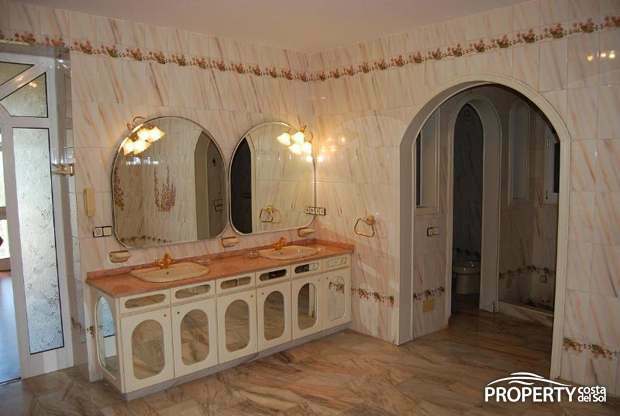 The property has 9 bedrooms and 10 bathrooms. 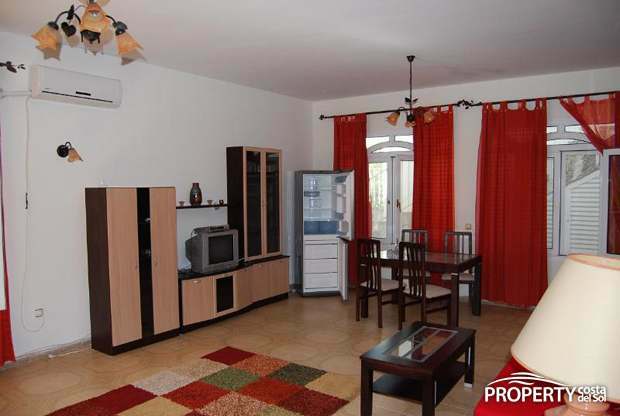 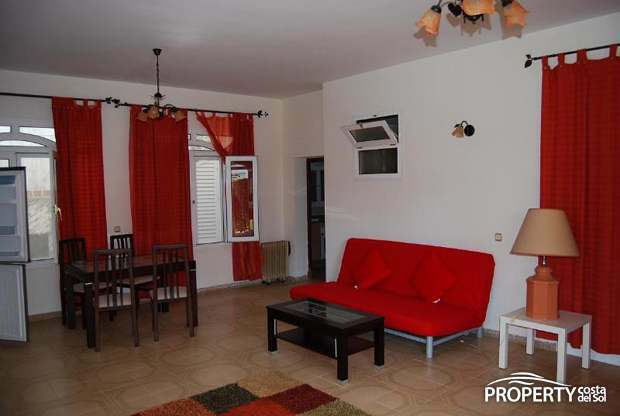 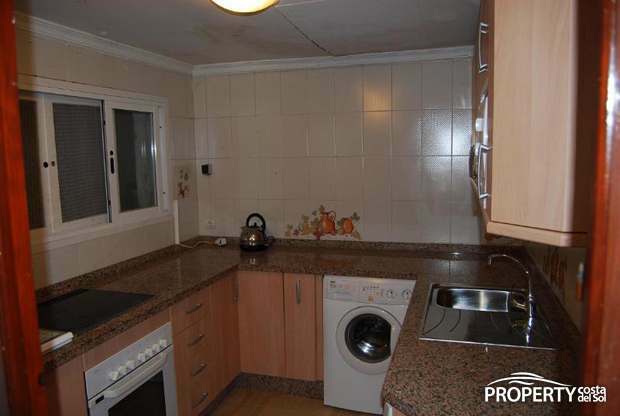 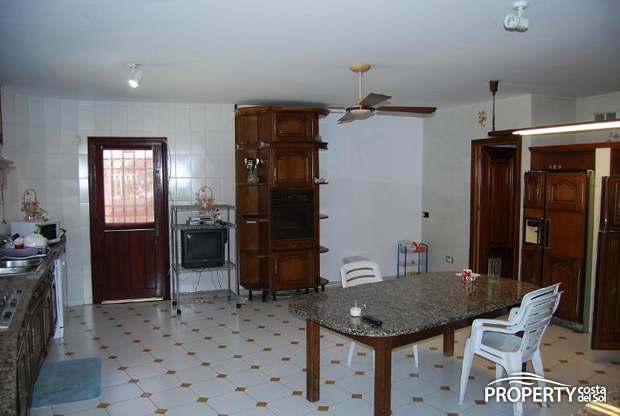 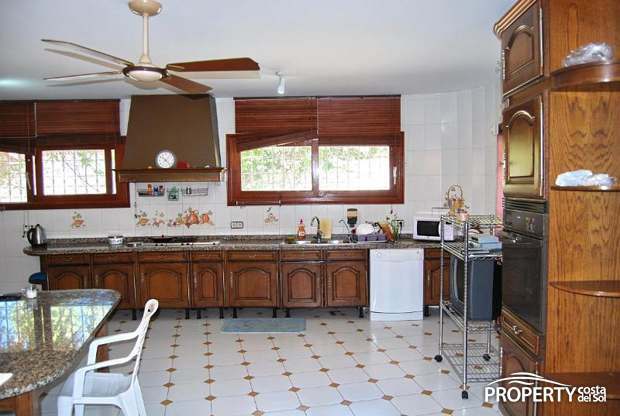 2 very big kitchens and there is also the opportunity to devide the house into 2 sections. 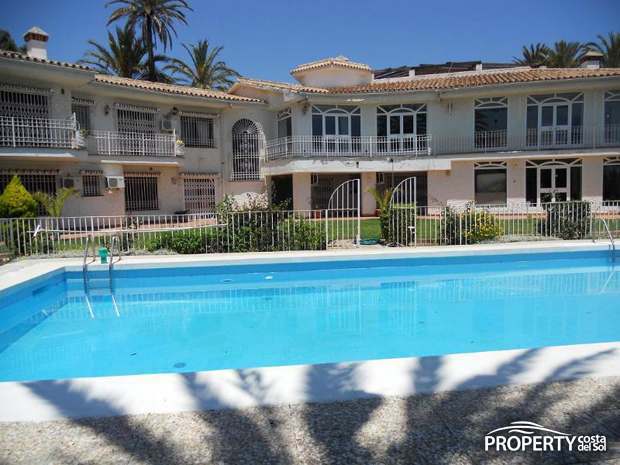 The plot is flat and has a lovely large swimmingpool, several water fountains and a conservatory lounge and a lot of patio space. 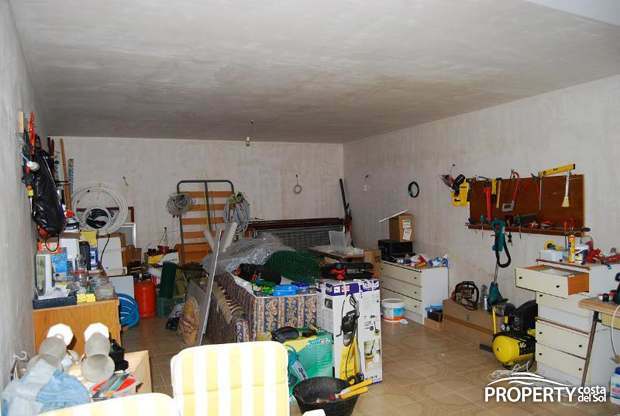 In front of the dwelling is a building in progress that has been stoped, because they have built 2 storey more than allowed. 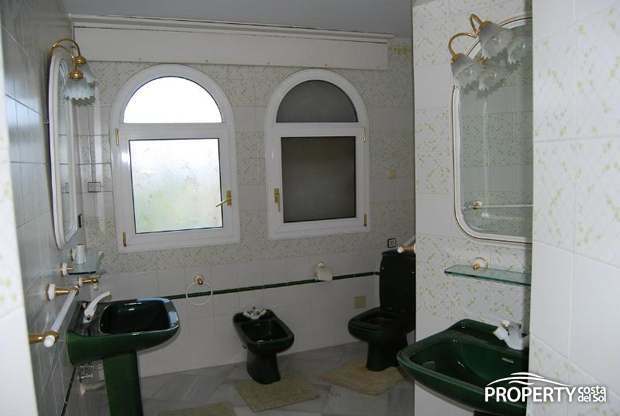 This will probably be removed and thus will again enjoy fantastic views of the Mediterranean. 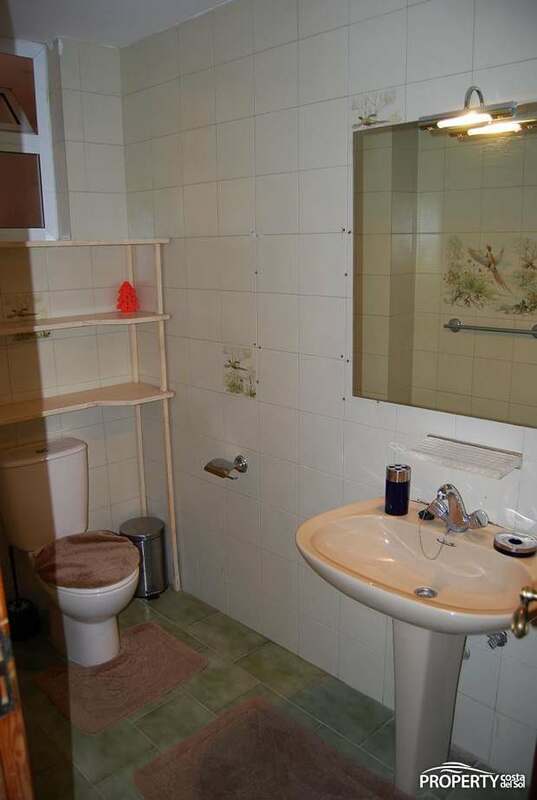 The property has been empty a long time and need repair but the price reflects this and an offer is welcome. 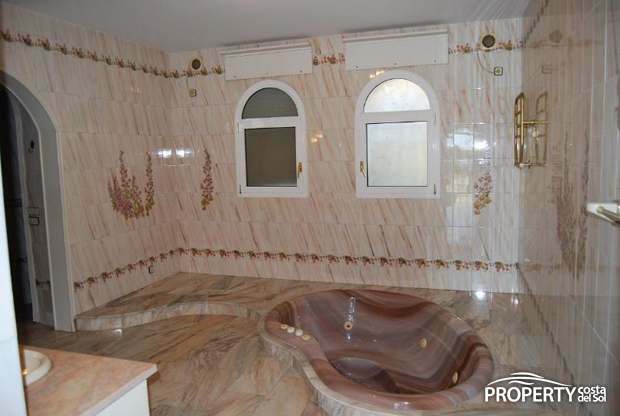 For more information on this unusual accommodation, please contact Property CDS! 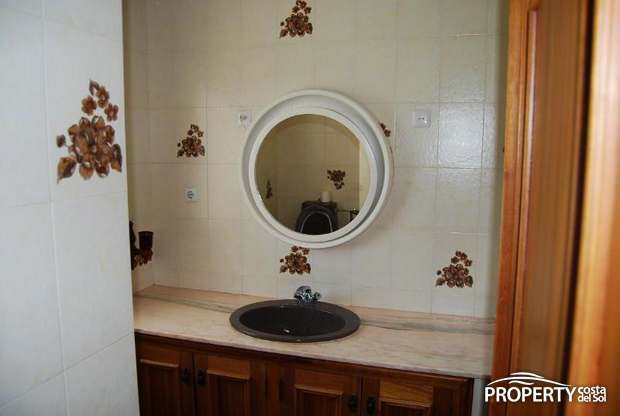 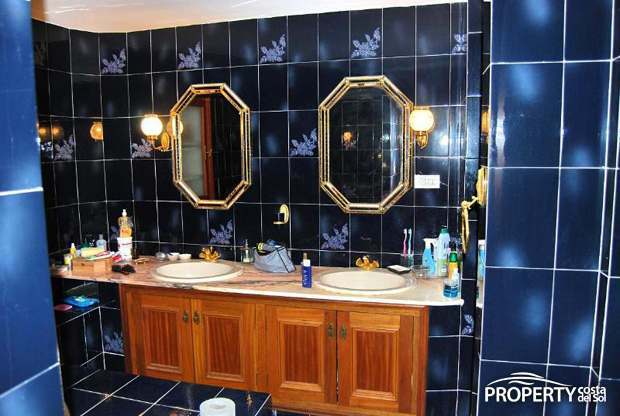 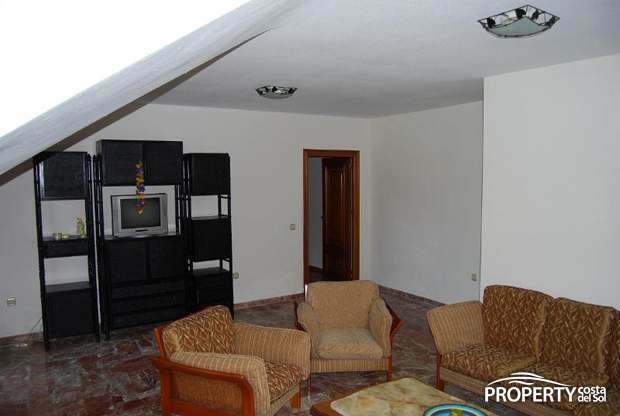 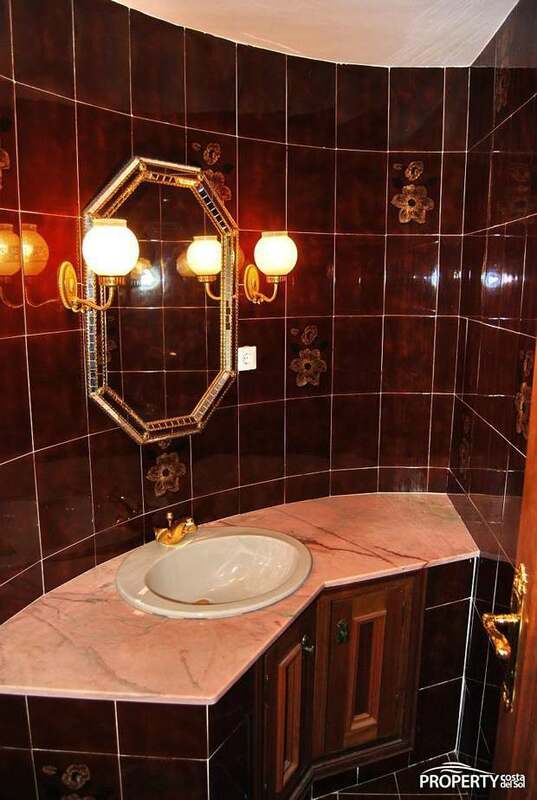 Yes, please send more information about this property with ref.no: 685.